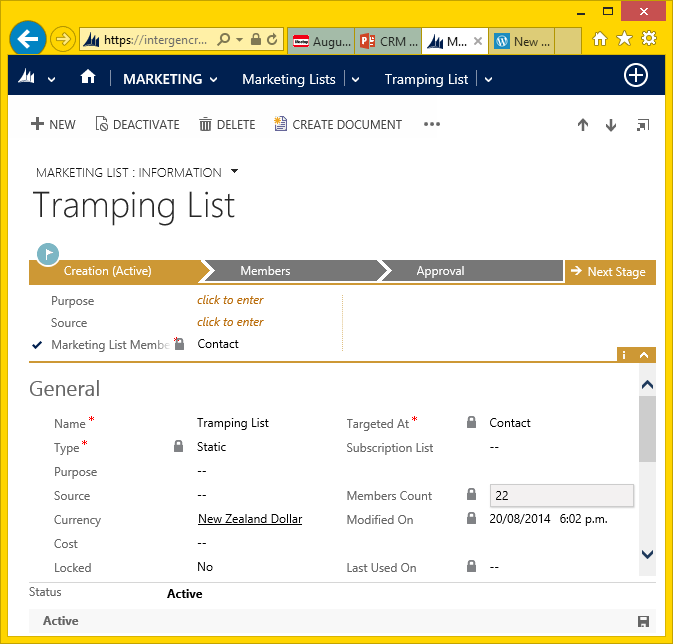 You might not of noticed but there has been a change to the standard workflow type in the latest spring release for CRM 2013. In previous versions when you created conditions you could only specify AND conditions, which meant for an OR you had to try and use conditional branching to get your statements to work, increasing the length of the workflow. In SP1, you can now specify AND / OR statements within your Wait and conditional logic statements. So you may want to look at some of your older workflows to see if the logic can be improved. 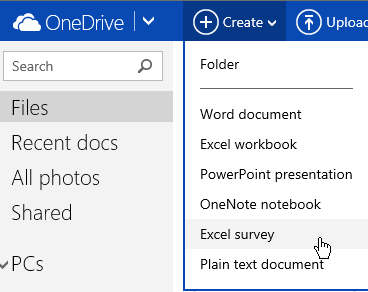 Did you know you could create surveys using Excel Online? If not you are like me until I recently clicked a link and was amazed! Do you like it, I did. 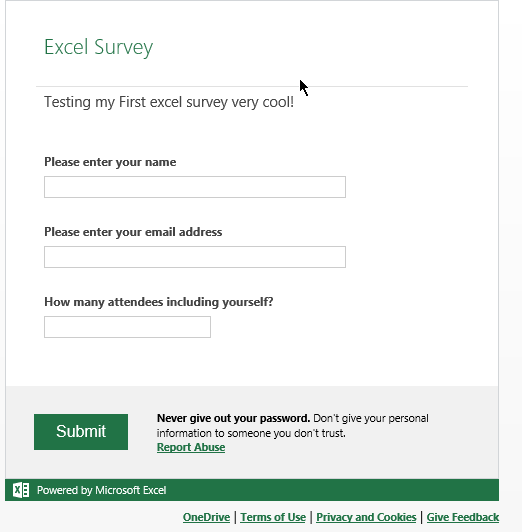 Once you have completed the survey you view the results in excel! Create some nice charts and even import into your CRM! So let your imaginations fly, birthday party invites, work events, internal work events, anything really. 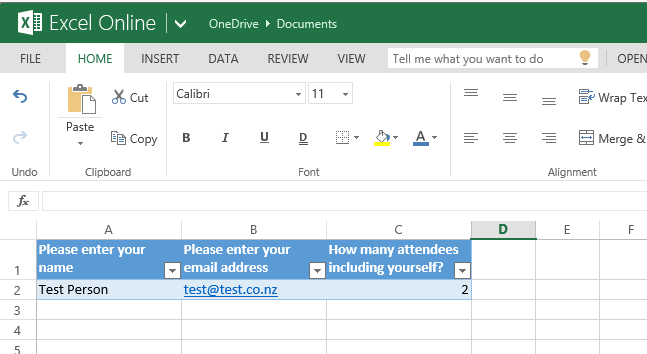 Plus what is really cool is that you could load the data into your CRM via the simple import feature and create campaign responses against your event. How many members do I have in my Marketing List? So you have created a static marketing list, added some members, but the count is greater than 5000 so in the associated members view you see 1 of 5000. How do I get a count of the members? Its really easy and its been easy since V4 of CRM. On the marketing list entity there is a field called “Member Count”, add this to your form or view and it will display the actual count on the members in the list. This only works for Static lists and by default only counts up to 50000 records. This can be increased in an On Premise solution adjusting the registry values.